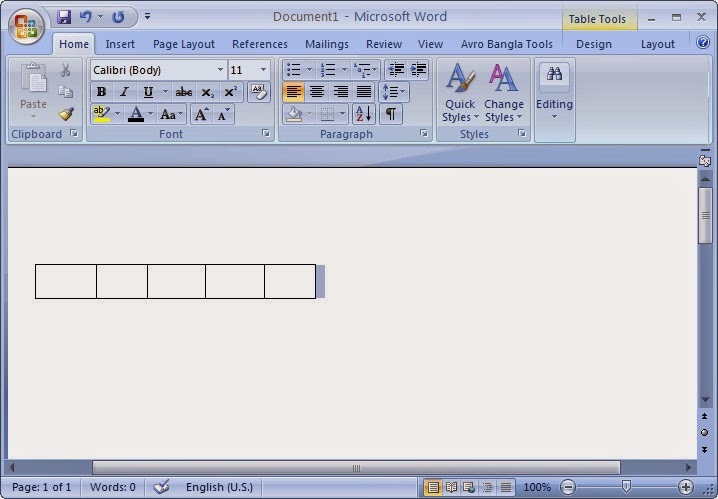 To create a table in Ms Word you can use this shortcut ! very easy and simple process. >> And simply hit 'Enter' ! >> You will see that the text changes to a table. Here, the number '=' represent the number of characters in each cell ! 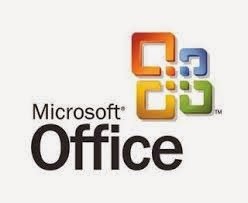 >> Just it makes your work easy and fast !